Ahoy mates! Put the gaff away, pull up the riggers and reel in the dredges. It’s time for the captain and crew to head toward the fresh, cooked scent of the sea. 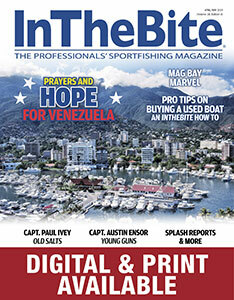 In our quest to uncover the sportfishing landscape’s best places to drop anchor, we’ve tapped into some worthy Captains from far and wide ─ Texas’ Kevin Deerman, Outer Banks’ Fin Gaddy and Kona’s legendary Marlin Parker along with the International Fishing Circuit’s Rob Moore, South Florida and Cape Cod’s Eddie Carreiro, New England’s Damon Sacco, and while fishing on the vessel, Grander Marlin, Kona’s Chris Donato. 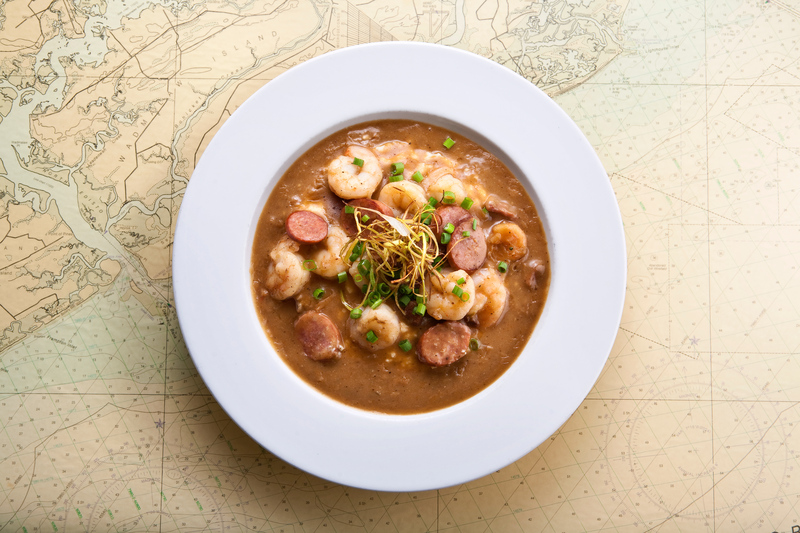 Each of these captains share their favorite coastal fare at their favorite port of call. 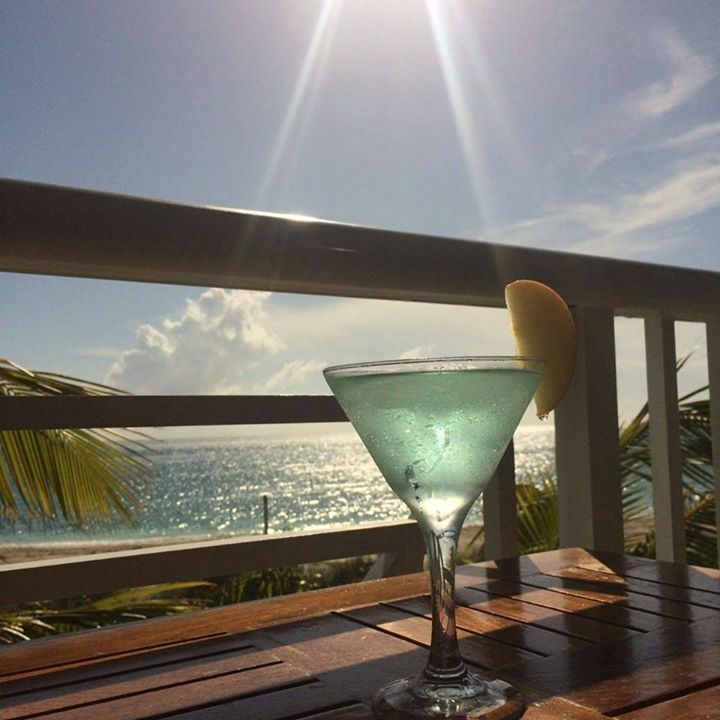 So, belly up to the bar, you might just hear a fish tale or two! Captain Fin Gaddy is no stranger to the tournament fishing circuit having fished the Outer Banks since he was two-years old. 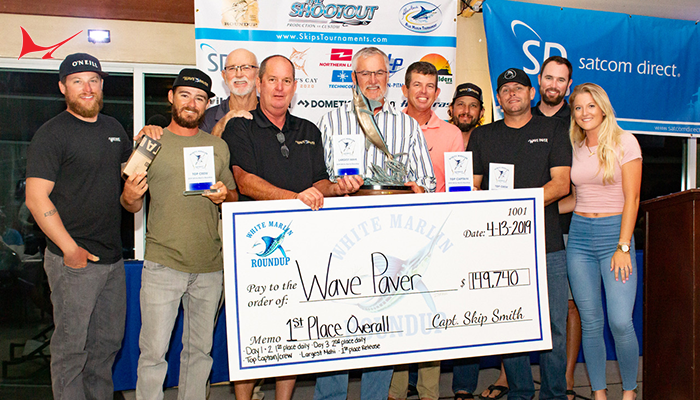 This multi-tournament billfish winner knows a thing or two about casual hotspots. 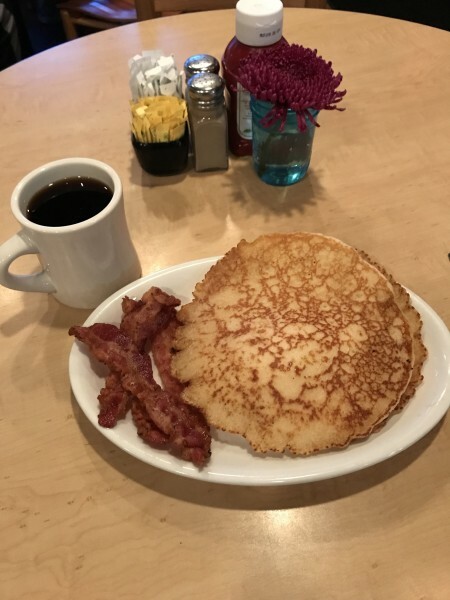 Known for his love of shrimp, he starts his day with restaurant owner Carol Sykes’ short breakfast stack layered with “everything is better” with bacon at Sam and Omie’s. 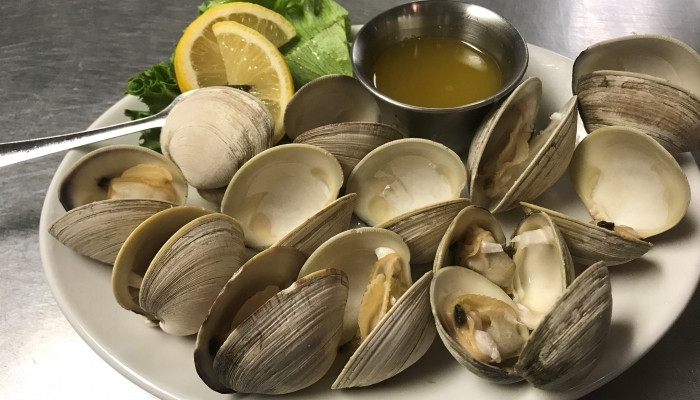 Brown and Charles, his 9-year old twin boys, join in for some killer steamed clams and grilled tuna. Touted just too good to pass up, “Bubba Gump” (the playful calling for our above Captain Gaddy), just loves his shrimp. And not just any shrimp, but a five-pound bucket from his favorite “take out” market filled with seasoned, chilled, toothsome shrimp. This Captain enjoys this fresh take away while tapping into the tournament circuit trolling the local waters. 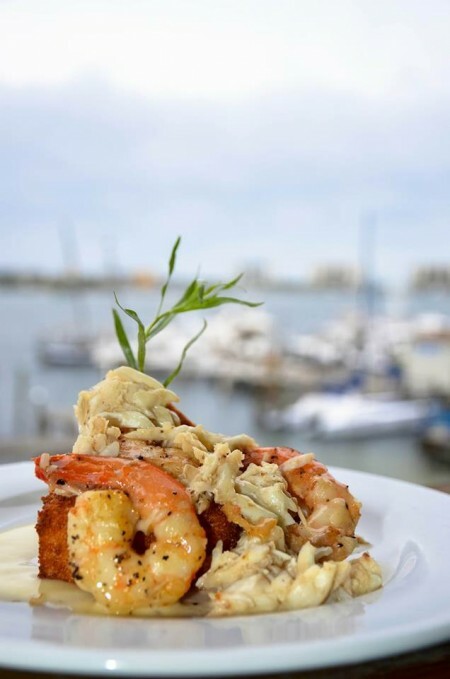 For a restaurant that’s home of the Swordy Shootout and the Destin Flathead Classic, 2nd generation owner Miller Phillips, says the annual rush stays on to see what’s cooking. Chef Andi Bell has donned a Boshamps jacket for ten years now with his coveted Rising Star of American Cuisine award. 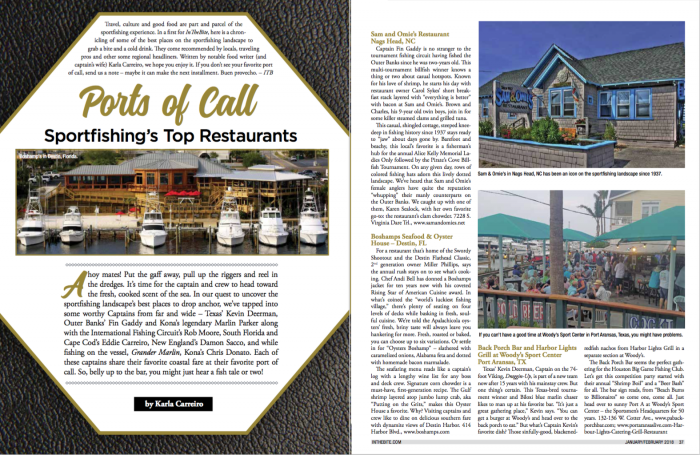 In what’s coined the “world’s luckiest fishing village,” there’s plenty of seating on four levels of decks while basking in fresh, soulful cuisine. We’re told the Apalachicola oysters’ fresh, briny taste will always leave you hankering for more. Fresh, roasted or baked, you can choose up to six variations. Or settle in for “Oysters Boshamp” – slathered with caramelized onions, Alabama feta and dotted with homemade bacon marmalade. Texas’ Kevin Deerman, Captain on the 74-foot Viking, Draggin-Up, is part of a new team now after 15 years with his mainstay crew. But one thing’s certain. This Texas-bred tournament winner and Biloxi blue marlin chaser likes to man up at his favorite bar. “It’s just a great gathering place,” Kevin says. “You can get a burger at Woody’s and head over to the back porch to eat.” But what’s Captain Kevin’s favorite dish? Those sinfully-good, blackened-redfish nachos from Harbor Lights Grill in a separate section at Woody’s. Visiting yachtsmen will appreciate a bit of history while dining on board this covered railroad barge nestled in scenic Red Brook Harbor. 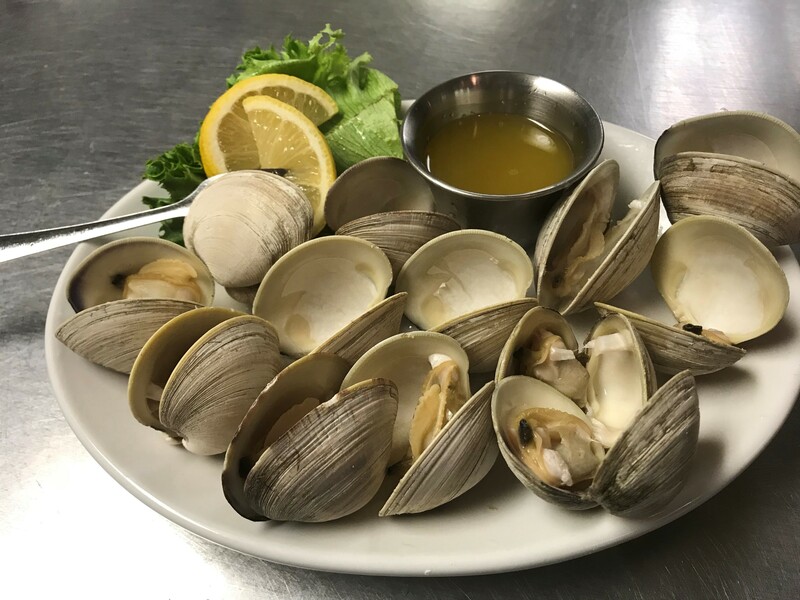 Once a machine shop on production vessels for the Army and Navy, the restaurant piano now strikes its seasonal chord from mid-May up to Columbus Day. After a long day’s run at the Canyons, Captain’s Sacco’s must-have: wicked fresh lobster decked out on Portuguese bread. For this New England 2nd largest wahoo holder (a whopping 182.4 pounds), he knows all about good fish and “lobstah!” Chunks of this sweet crustacean – more meat than mayo – like to tease his taste buds. But lured by other stuffed favorites, (baked lobster or jumbo shrimp) always has Sacco and crew headed home for more. 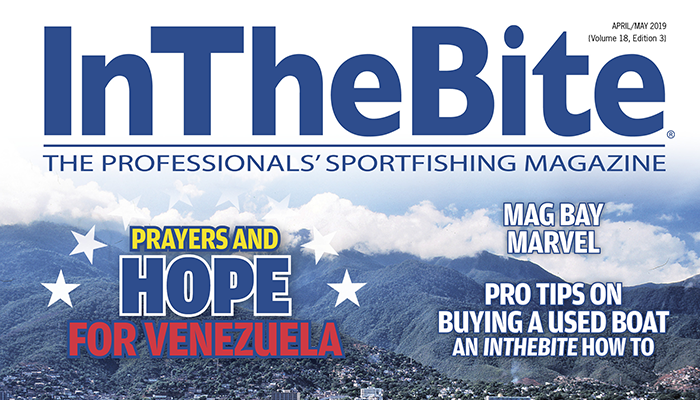 Is it any wonder that the Hook Up in Costa Rica is the most sought after and not just for its namesake burger? 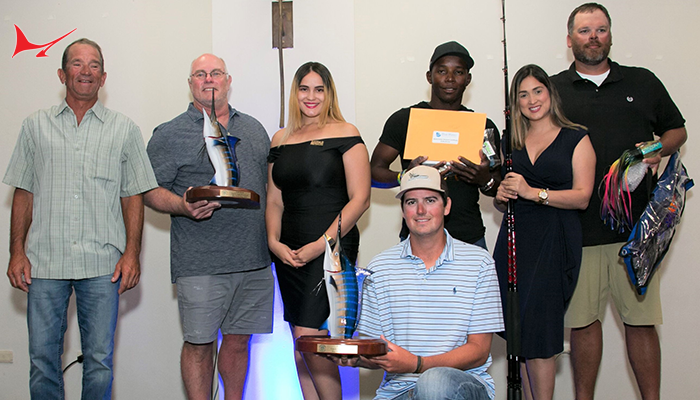 This fisherman’s hotspot rallies 50 or so of the world’s most competitive billfishing teams each year for the Los Sueños Signature Triple Crown posting. After all, catching 997 billfish in the tournament is a good way to work up an appetite. Now, that’s a lot of hungry anglers hankering for a great caramelized cheeseburger layered with creamy dressing and topped with tomato and onion. No worries at this family-style restaurant with a sports-bar vibe on the 2nd floor of the Los Sueños Marina entry building. They aim to please! Fill your morning taste buds with the ultimate breakfast or load up on nachos for lunch. 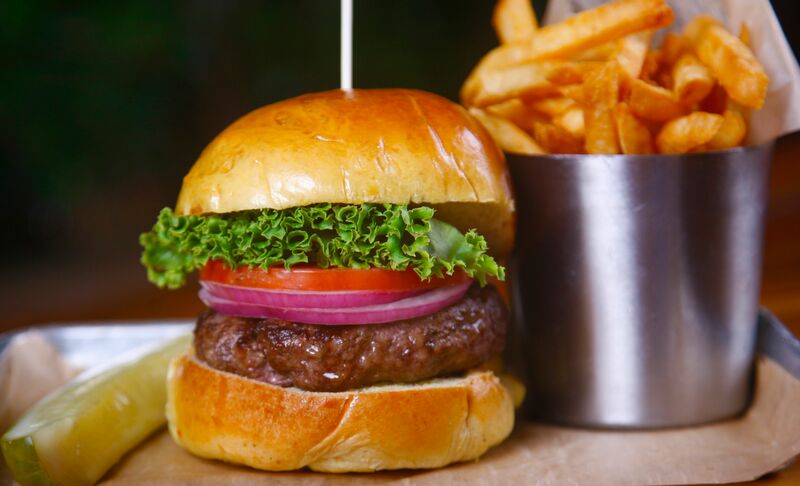 At the end of the day, the Hook Up will gladly cook your catch (or burger!) while you chill on a cool draft beer or two. Slide up to the bar for a worthy selection of craft beers for any thirsty angler. Nested at Playa Herradura on Costa Rica’s Central Pacific Coast, this Resort and Marina boasts beautiful sunsets. If that weren’t enough incentive, you never know who will be grabbing a beer at the bar at the time. 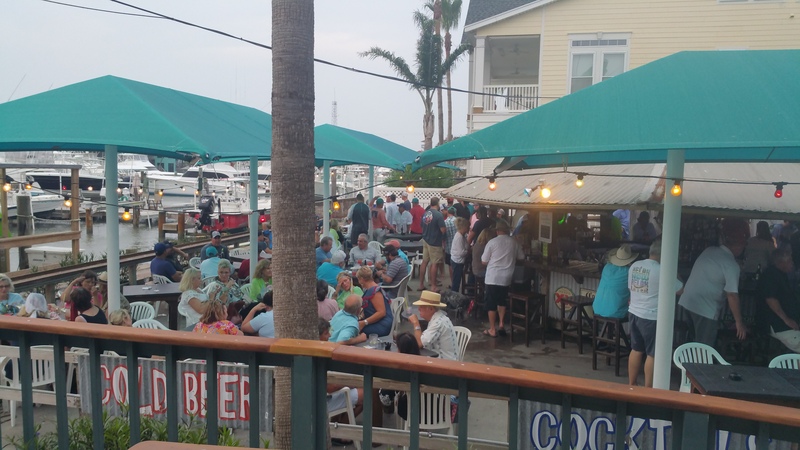 Fishing network fans like to flock to Solomon’s Landing’s four-sided bar to celebrate the restaurant’s mascot (a mermaid!) with food so fresh. But Kona’s legendary Captain Marlin Parker stays hot on this sushi bar’s trail with his trophy catch ─ cooked and served four delicious ways. We’re told the buzz around his table isn’t always about the day’s bite or the drag on the line! But the chef’s creative spin using fresh cilantro, barbecue butter, garlic-lemon or the spicy bite from Cajun. The thrill of making the on-water trek from Cape Cod to Jupiter – aka Doing the Ditch– for Captain Eddie Carreiro is to revel in the pleasure of a warm meal and cool libation. 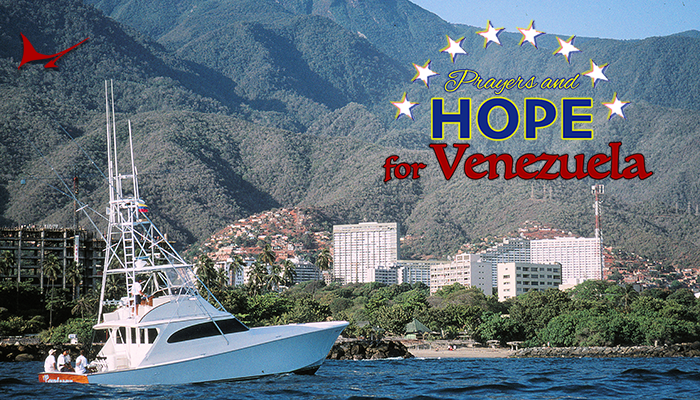 Posting 8-10 hours on the open waters, Captain and son are ready to dock the vessel and walk the historical melting pot of southern flavor. 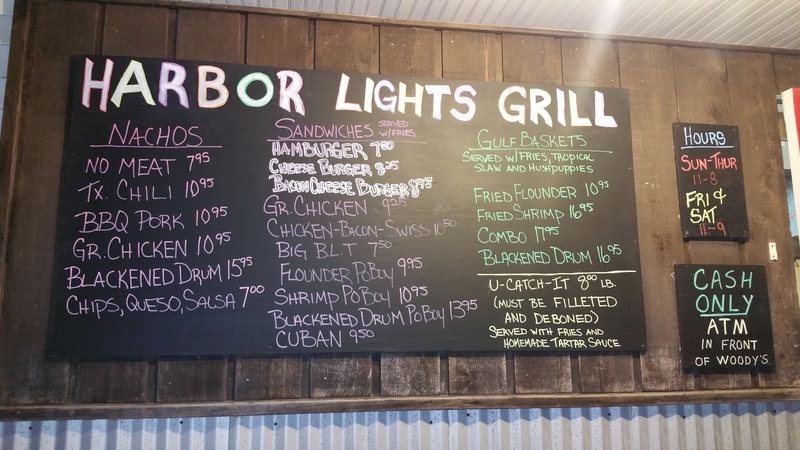 Housed in a former World War II U.S. Navy debarkation station ─ with its maritime vibe and eclectic menu ─ the Fleet Landing is a favorable spot. Fluffy-fried hush puppies are this Captain’s choice with their center surprise of sweet lobster and shrimp. This 1800s wine-and-spirit merchant shop now sports a renovated, hip contemporary vibe. 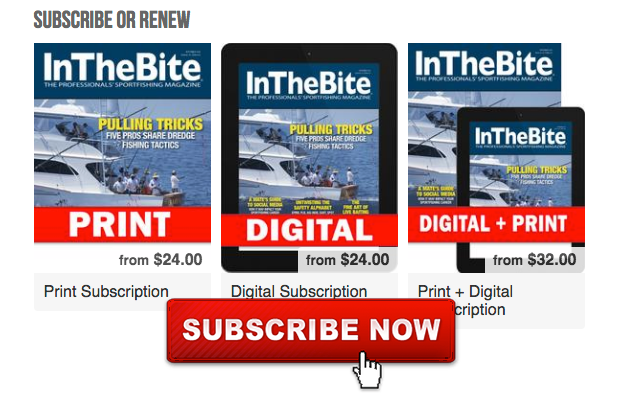 Overlooking Hamilton Harbor, this bar and restaurant hosts Captain Rob Moore and crew during The Bermuda Triple Crown. 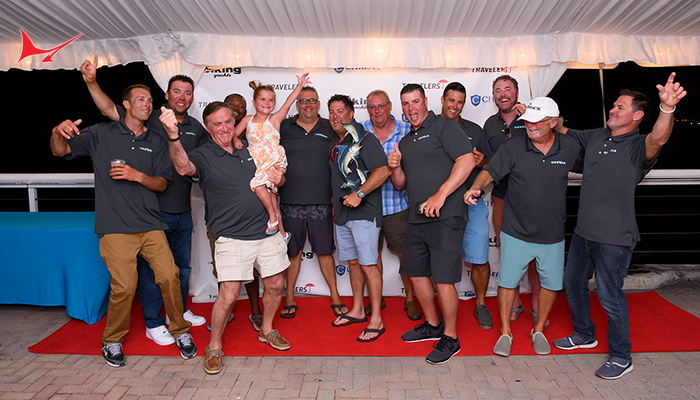 There’s a lot to celebrate with Moore making history as the first repeat winner of the Triple Crown on the vessel Fa La Me. This Captain and crew have won three times! With the restaurant’s fennel-crusted, flash-seared tuna or the comforts of crunchy, buttermilk fried chicken, well-honed chefs won an Escoffier Cup award in 2004. 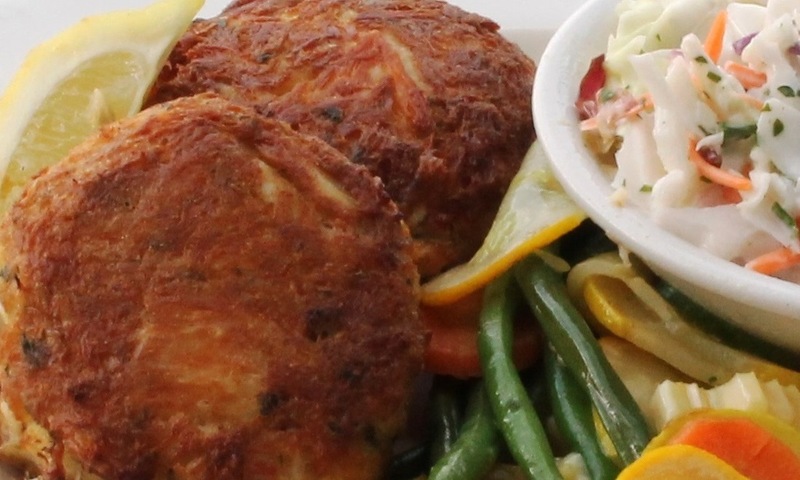 But Moore laughs when he tells you, “Eat the Lobster Mac ‘N’ Cheese and take a big nap afterwards.” It figures that this captain – along with many other hungry anglers ─ would opt for creamy, comforting fare as his favorite choice. 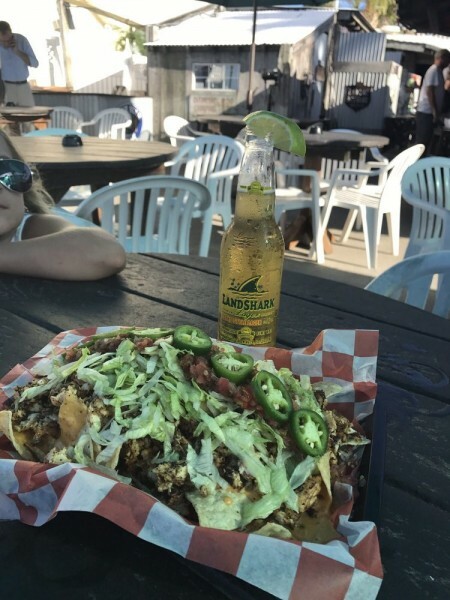 Baja Lobster Tacos make their beer-battered debut at Sunset Grille and Teasers Bar, the host of Ocean City’s White Marlin Open and The Mid-Atlantic $500,000 Tournament. Eager crowds fill into this happy fishing mecca. Tap into this brotherhood of fishing at Ocean City Fishing Center or just sit back and enjoy lovely Sunset Marina. The Tiki Bar (now closed for the season) gets real busy in the summer. 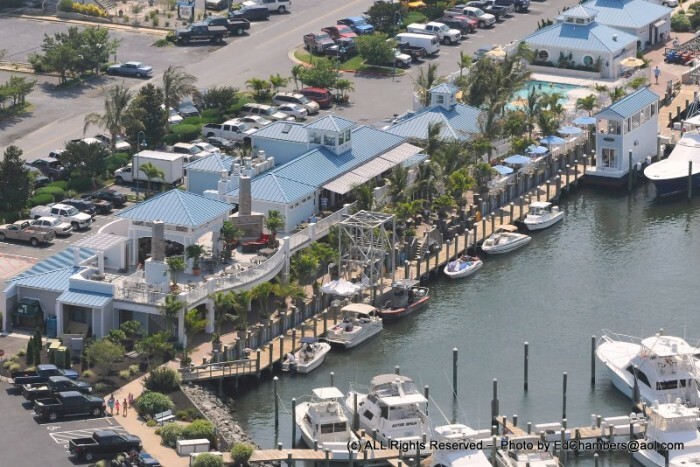 Just the perfect hub for July’s $785,000 purse pay out at the 31st Annual Ocean City Tuna Tournament. This happy, laid-back mainstay recognized for some of the best eats and fishing stirs quite a following. 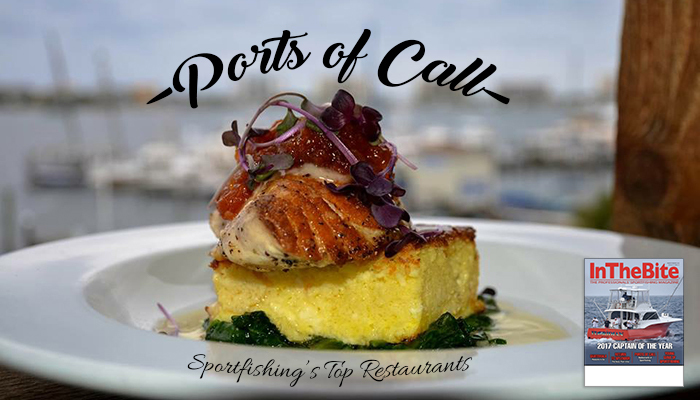 For those out searching in Mexican Caribbean for “World Record” fish ─ white and blue marlin, dorado, sailfish, blackfin tuna, wahoo, gag grouper, kingfish and more ─ a string of top 10 restaurants can be seen at homeport’s Sportfishing Center. 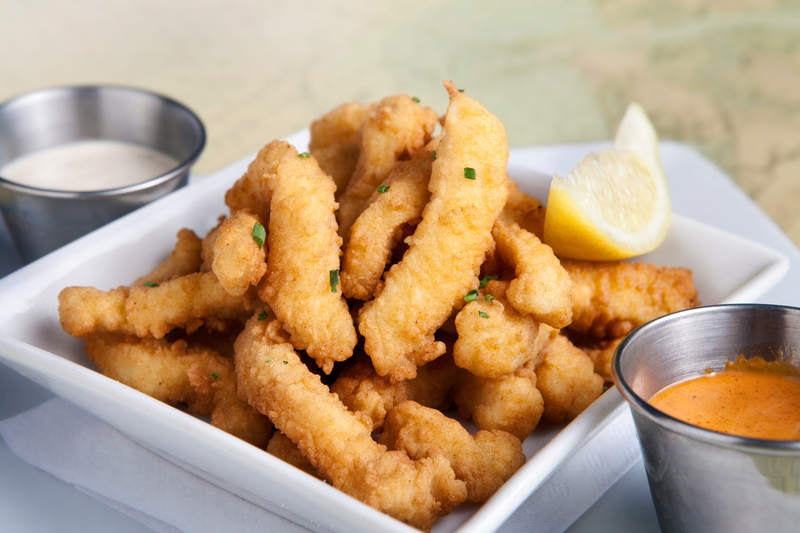 At BoBo’s Fish & Chips, anglers rave about the trigger fish, lightly-battered and fried. Deemed the “Best,” with no mess, avid seekers are always chomping for more on BoBo’s jungle-themed balcony. We caught up with Captain Chris Donato while on the vessel Grander Marlin in between “the fish are certainly snapping.” With nine bites from the mighty blue marlin, most up to 500 pounds, Chris and crew keep trolling the off-season waters of Kona. He laughed and said, “Who knew we’d see so many greyhounders.” We heard this epic bar & grill at “The Cruiser’s Corner” is a popular watering hole. 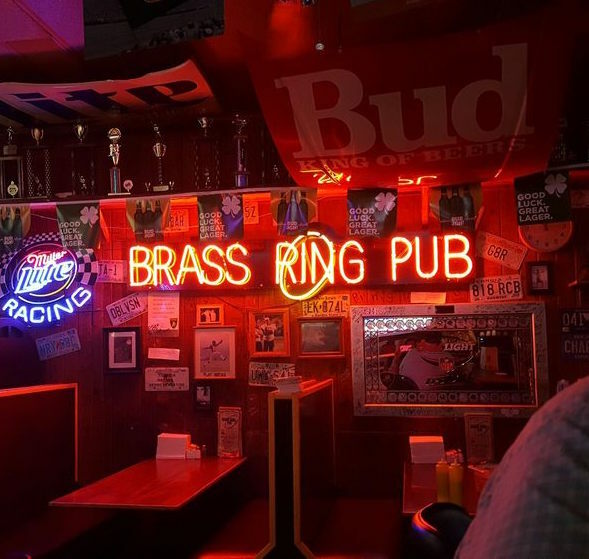 Our fishermen have rallied around the Brass Ring Pub for its “Best Burger” bragging rights in town. 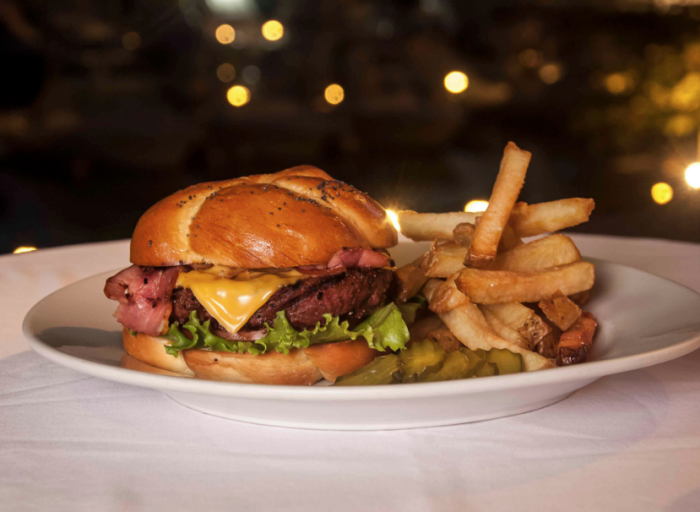 There is a reason that this no-frills Palm Beach staple has kept crewmen coming for three decades – it’s the burgers. A cheeseburger from the Brass Ring in Palm Beach is a notch on the resume of a travelling captain. If you’re in town, or a local, make some time for one. 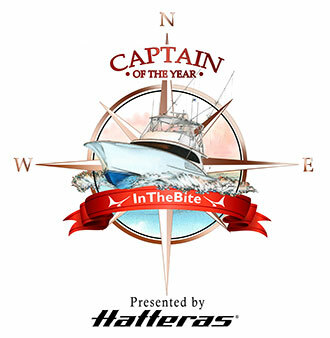 We can all tip our hat to those who navigate their tournament GPS from port to port. But competitive fishing is far more than the thrill of the catch. For this hungry fellowship who travels the world for a slice of the sea, how fortunate to be able to sip and savor the varied coastal flavors. Now that surely leaves a lasting memory worthy of any day’s total catch. Don’t miss out on the restaurants we’ll be dishing on in our upcoming issues!